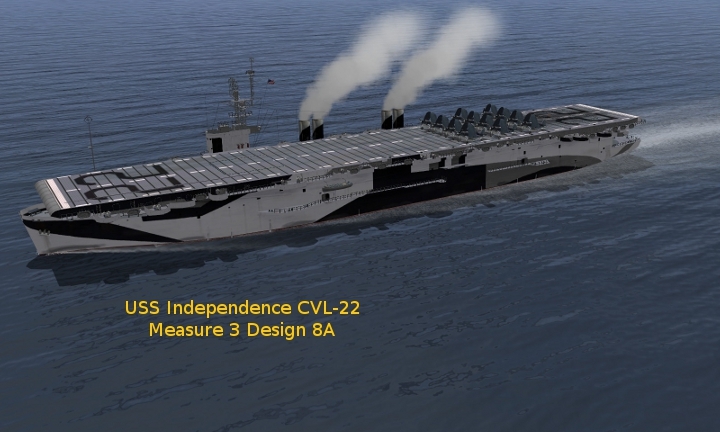 These remove class dependencies on ShipPack2. I've been working on these for a while now and they are finally done. 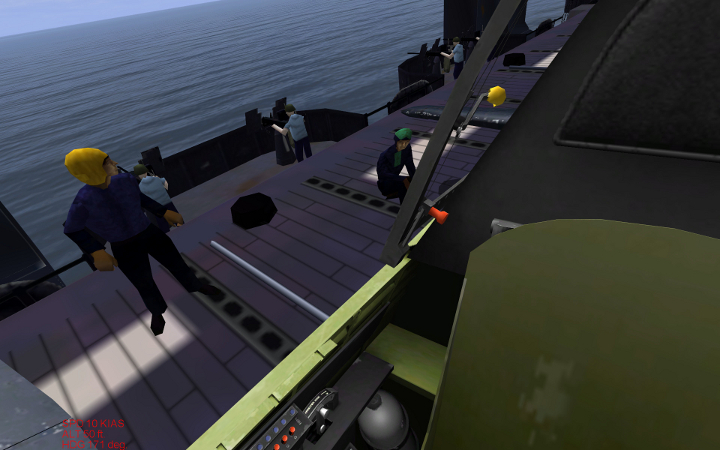 Asheshouse provided the class files that allow this mod to work. 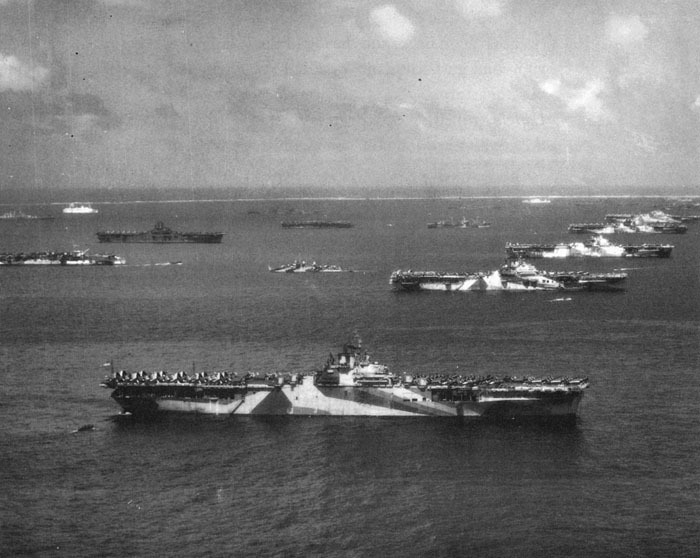 These ships were used in the South Pacific during 1944; the ships with Measure 21, Navy Blue, were used during this period and in 1945. Because the skin uses one copy of the hull for both sides I originally was going to do alternate sides of the same Design - Design 8A Port then Design 8A Starboard etc. 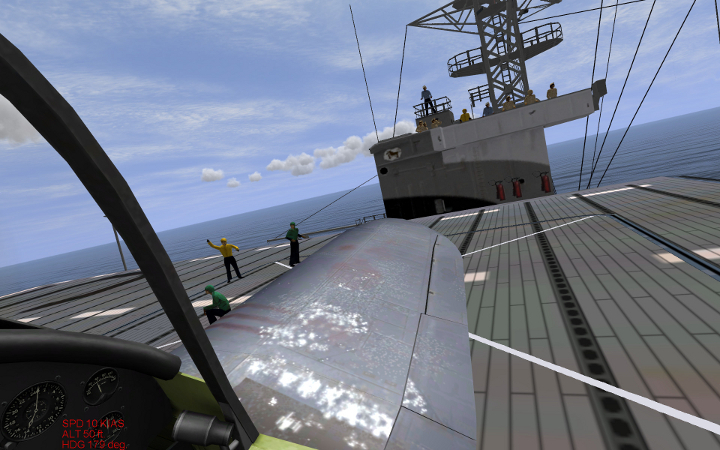 I then decided that, as good Naval aviators we would always approach our ship from the port side using a left-hand circuit before landing. 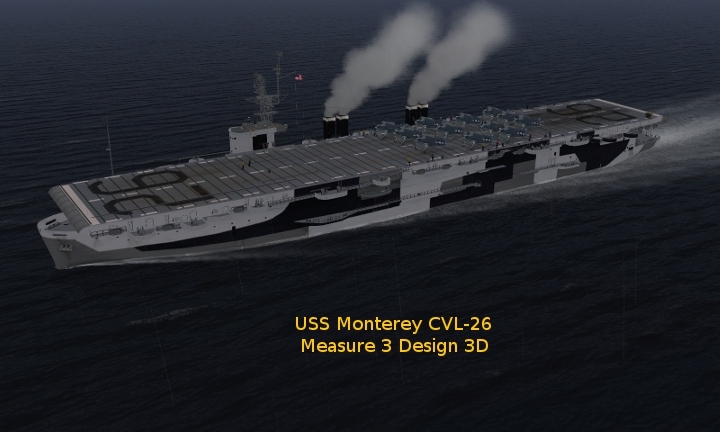 With this in mind I then decided to model only the port side of the ships. The island, however, is accurate on both sides as the skin provides both sides. This and similar sites were heavily used during the painting process. There are three downloads for these. 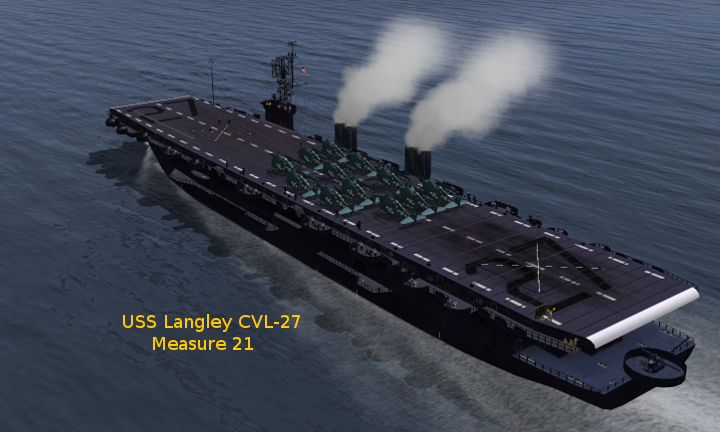 I repainted the deck crew for the ships in Measure 21 - USS Langley CVL-27, USS Cabot CVL-28, and USS Generic CVL - to better reflect the uniforms used on these ships during combat operations. 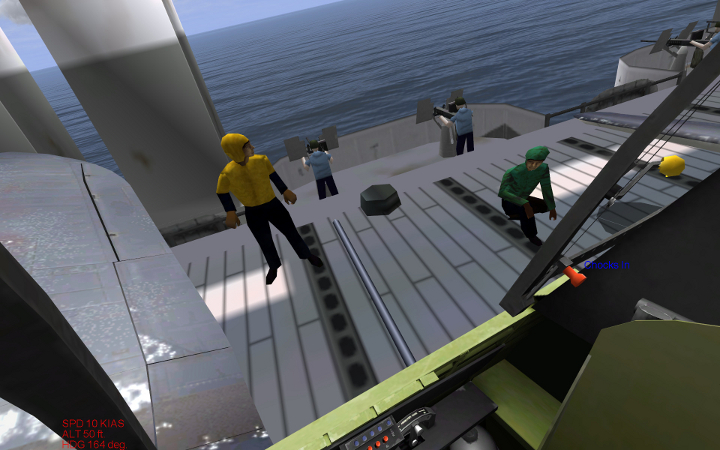 It was with the help of Ranwers that I was able to separate these crewmembers from the rest of the ships' crews. I hope you get as much enjoyment from these ships as had making them for you. Get a 70% CTD. Running 4.10.1, ModAct 3.2 Any Ideas. 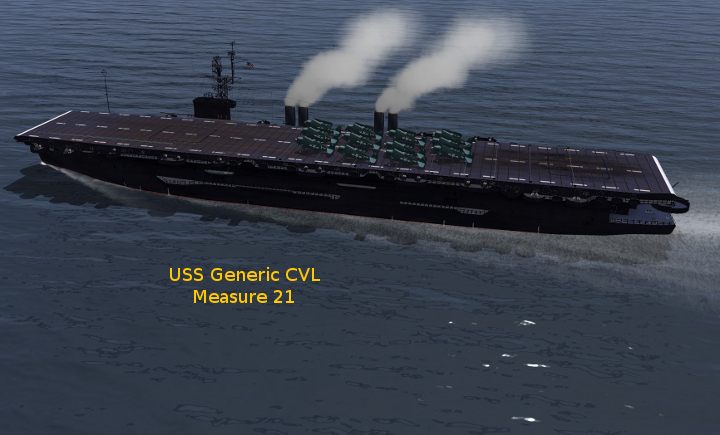 Using USN Fleet Carriers, no real problem. Stunning work Bob. They look fantastic. Anyone able to help out with this mod? I"m not running 4.10.1 or even 4.09. 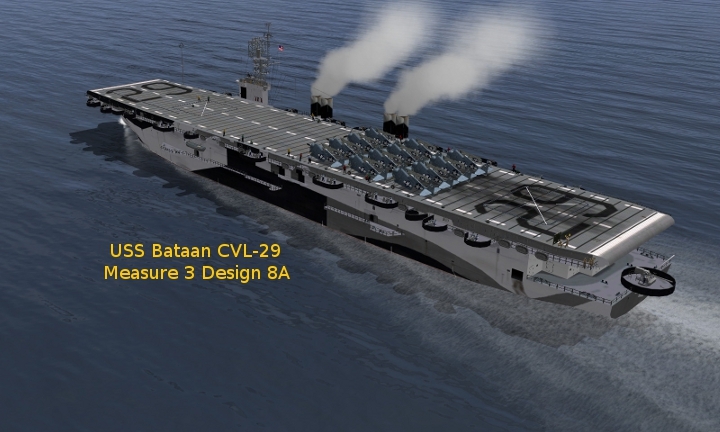 You had a problem with Sara coming out as Essex and the Essex class carriers having no camo; so, you solved the problem you had with the ships in Fleet Carriers? Or are you just not using them. 70% is a .ini problem ? But you probably know that !! Leave out the other text entries until you have it working. 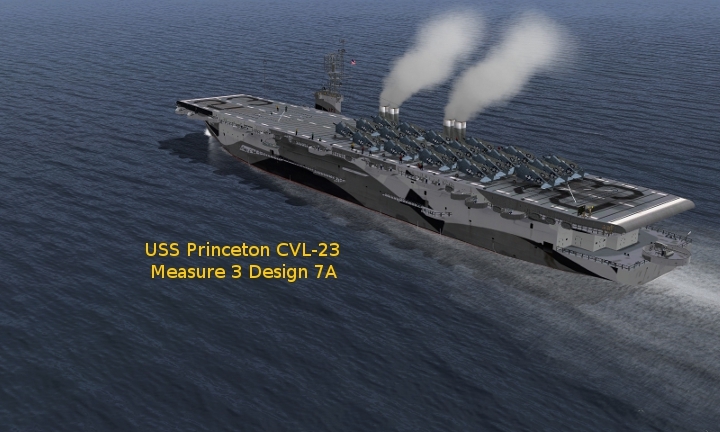 Give me two weeks and you'll have the destroyer USS Harrison DD-573 in Measure 3 Design 2C which could be the one visible aft of USS Yorktown second from the front. 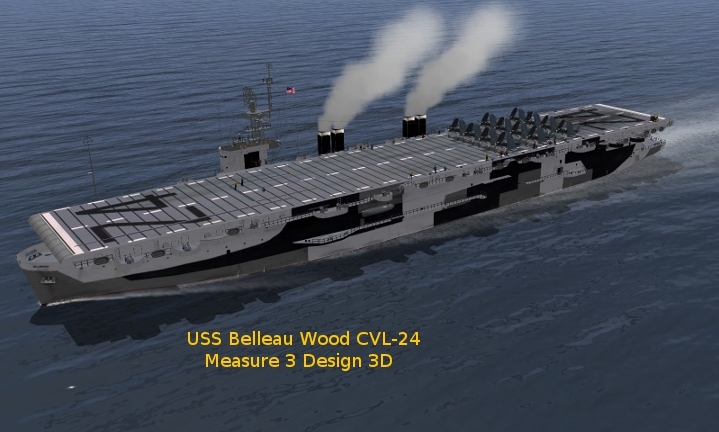 The photo you've posted is in fact the inspiration for all the ships I've done - the fleet and light carriers and the destroyers in the works now. 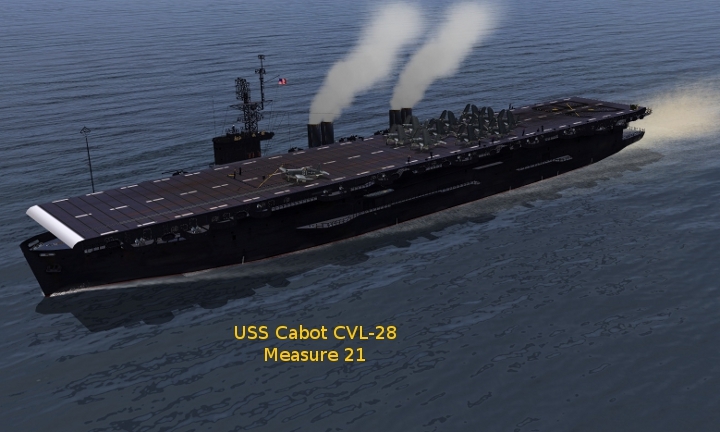 I have been able to emulate the photo very accurately and then had the joy of flying my Corsair to the same point as the photo was taken from then completing the circuit of all the ships. It was immensely satisfying! I'm currently working on 15 new destroyers of the Fletcher class; 11 in Measure 3 of various Designs as well as 2 each in Measures 21 and 22. 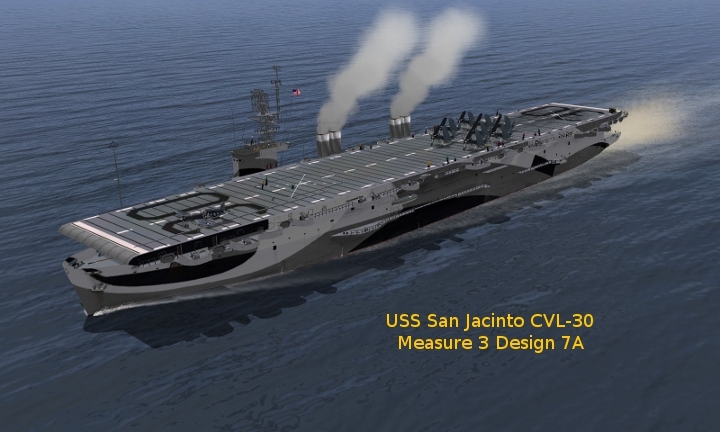 The 11 in Measure 3 will be historically accurate on the Port Side except for USS Conway for which I couldn't find a port side view of Design 7D so I used the Starboard view. well then, take a screenshot i say. take it and post it. Please. This picture was lurking in the back of my mind when you first presented your work. It only now came out to the conscious part of it. make me wanna have a major 5 CV, 10 CVE 10 CA, 10 BB and 50 DD battlegroup shootout against the Japanese mainlands. Murderers Row. a Sight that probably deeply impressed more than one serviceman back then. 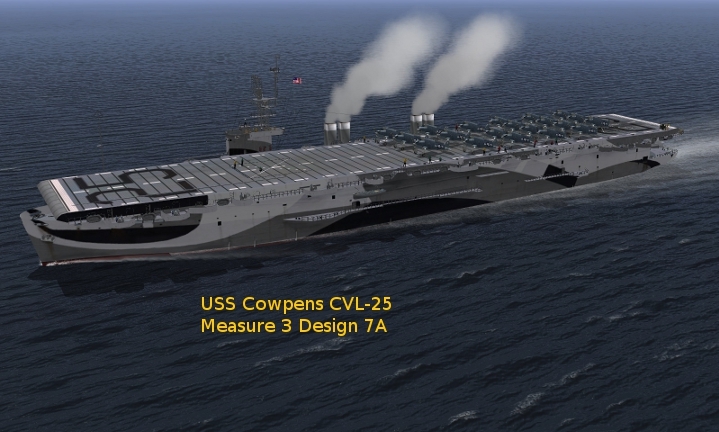 The Massed Hardware of the US carrier fleets. Agreed. This picture is awesome. You can also put these in the right setting on my Western Carolines map. The pic was taken at Ulithi Lagoon.